A new app that lets medical marijuana patients in the Bay Area tap a few buttons on their phone to receive high-quality medicine at their door hit the Google Play Store this week. The app, called “Meadow,” is the latest effort in a recent batch of mobile applications that allow for home delivery of marijuana. According to TechCrunch, the app works by allowing patients to upload their California ID and valid medical marijuana recommendation into the app’s database, where the credentials are then passed on and verified with dispensaries. Patients can then browse through high-quality images and descriptions of different strains like “Girl Scout Cookies” and “New York Diesel,” and then place an order that will be delivered within an hour. Meadow creator David Hua told TechCrunch the app was not started to capitalize on the marijuana delivery craze. 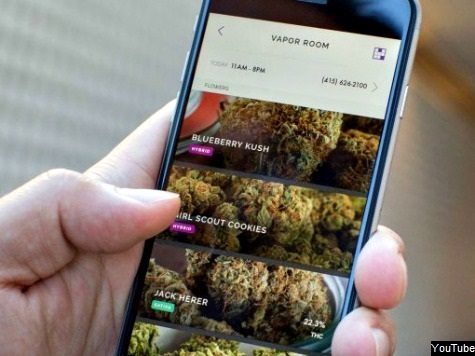 One way Meadow differs from its weed delivery rivals is that the app will be directly integrated with dispensaries’ menus, allowing it to display strains it knows dispensaries have in stock. The app charges dispensaries a $3 fee per delivery. With medical marijuana laws on the books in 23 states, and with Alaska, Oregon, and the District of Columbia set to vote on the issue this year, marijuana delivery apps have popped up to take advantage of an emerging marketplace. 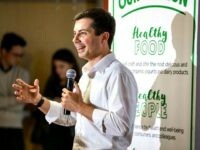 An app called Eaze, which aims to become the “Uber of pot,” launched in the Bay Area in July, and Canary, a similar app, launched in Seattle in June.